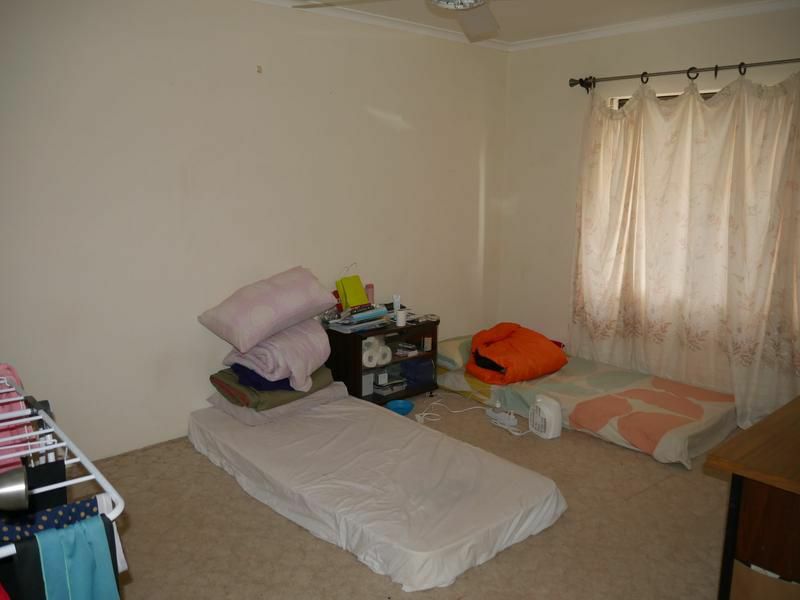 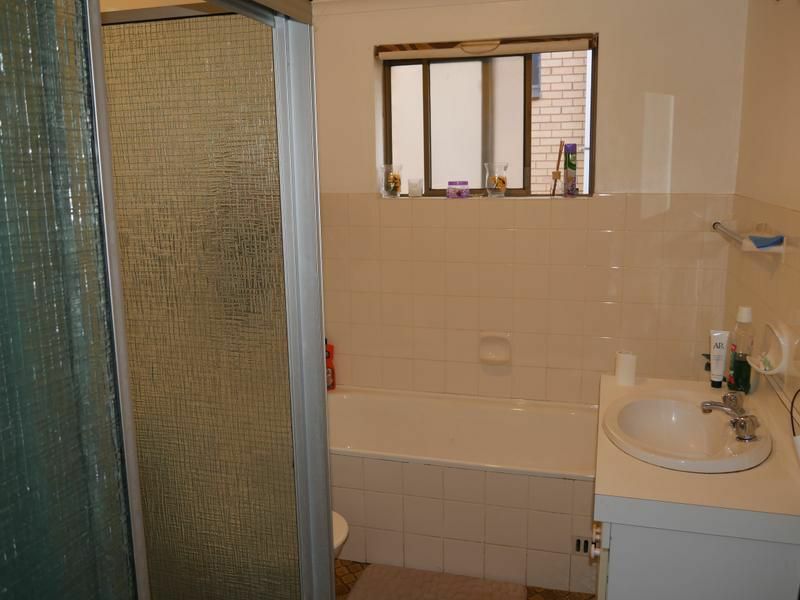 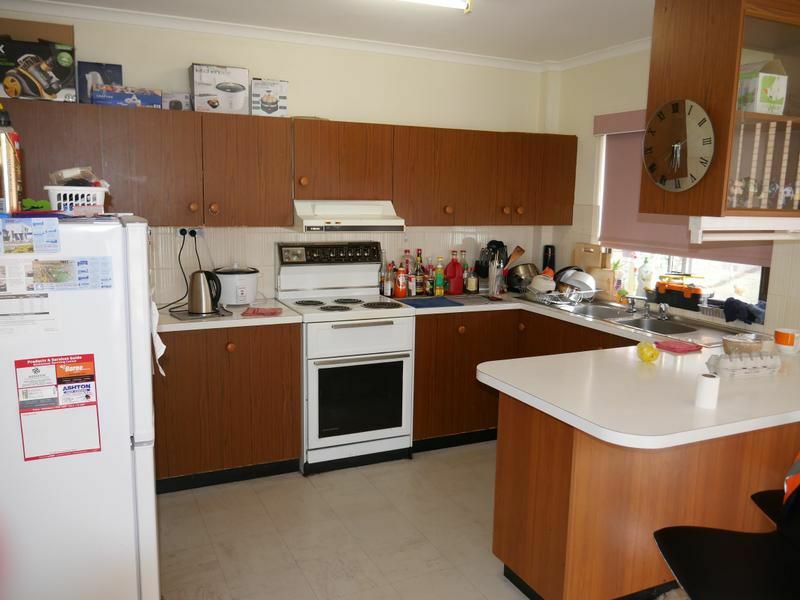 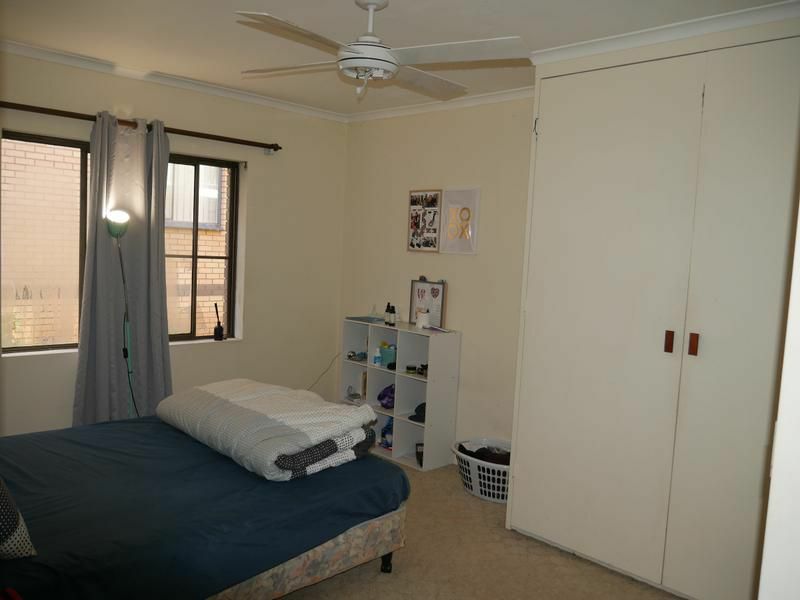 If you have been looking for a central and conveniently located unit this may suit. 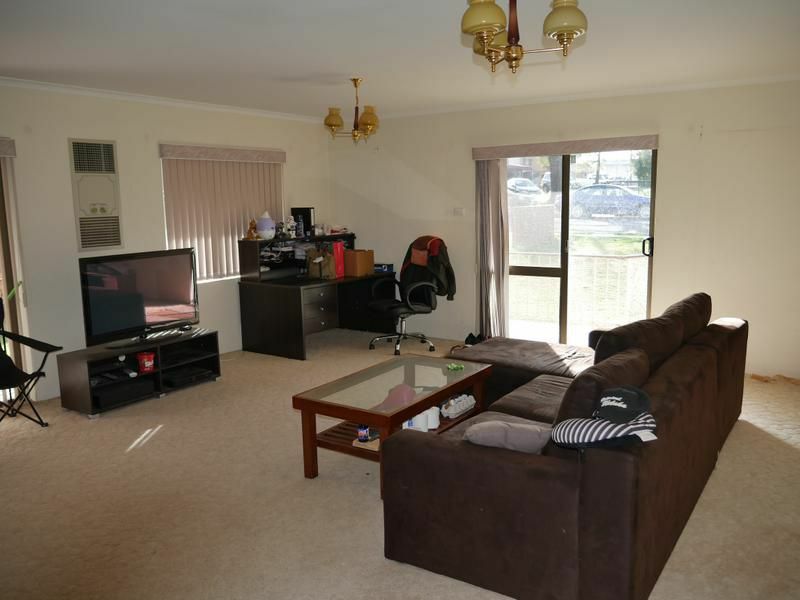 The unit has a nice open outlook across a large park and consist of two bedrooms with main having built-ins, open plan living area, spacious kitchen and a separate garage. 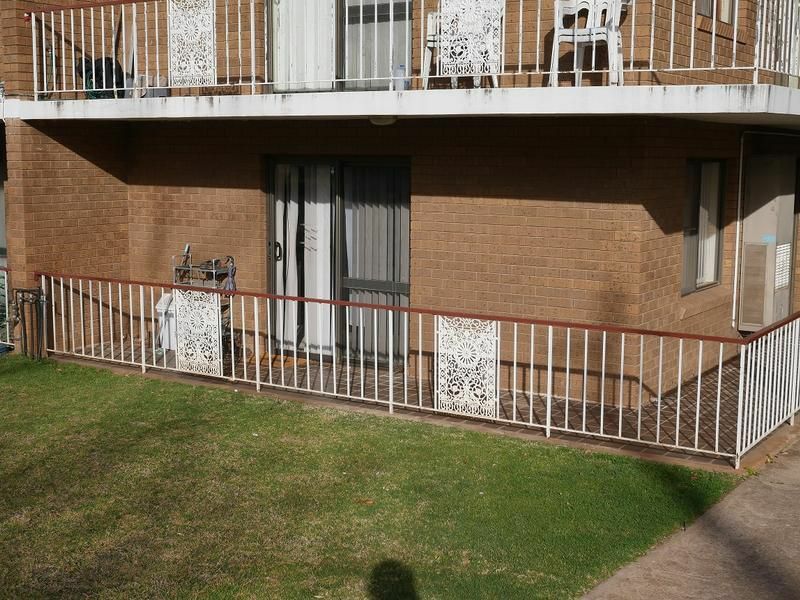 The unit is currently rented at $240 per week and would make a great investment.